Having nailed the basics of its ambitious Project Ara customizable smartphone, Google is now engaging the hardware developer community to add versatility to the handset. To that end, Google next month will start shipping developer boards on which snap-on modules can be prototyped and tested, the company said in a blog entry. 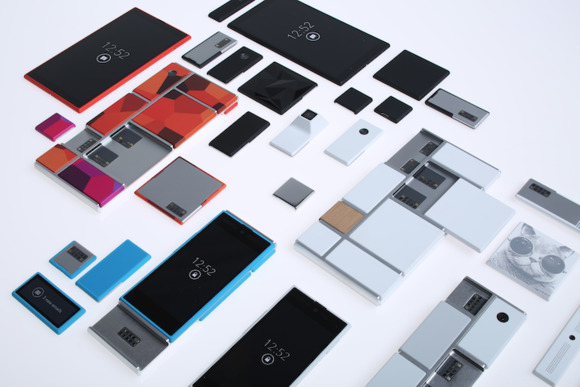 With Project Ara, Google is looking to provide a build-your-own smartphone with which users can mix and match features. Buyers will get an empty phone frame with a screen, and can snap modular parts on and off the back of the handset to add or remove desired hardware features. Google’s board could spark the development of Lego-like modules for the US$50 smartphone, which will start shipping early next year. Google has already given examples of detachable antenna and camera modules, but developers are proposing storage, dock, gaming pad, RF transmitters and thermometer modules. Developers can apply to get a developer board on Google’s website. The first application period will end on July 11, and the first version of the board will ship by the end of July. A new application period for the second version of the board will start on July 12, which will end in September. The updated board will ship in the fall. “Since we only have limited quantities of developer hardware, we ask that you please tell us about how you plan to use it,” Google said on a Project Ara developer board page. 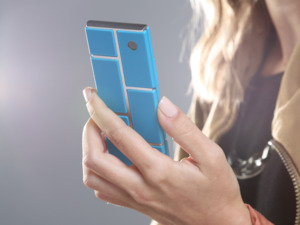 Google also said it will hold its second Project Ara developer conference at the end of November. Leading up to the conference, the company will release a prototype Project Ara smartphone based on an ASIC (application-specific integrated circuit) in October. Google has said it would hand out 100 free smartphones to beta testers. 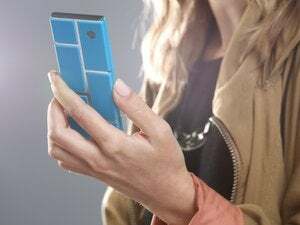 Project Ara was started by Google subsidiary Motorola Mobility in October last year with the goal of offering a highly customizable smartphone based on open hardware. Motorola Mobility was later acquired by Lenovo, but Google retained the Project Ara effort, which is now part of the company’s Advanced Technology and Projects (ATAP) division. Google has said the snap-on modules will be mass-produced via 3D printing. 3D Systems, Google’s exclusive printing partner for Project Ara, is looking at conductive ink and other materials to print electrical circuits, which will be key to the functioning of antennas and other snap-on modules. 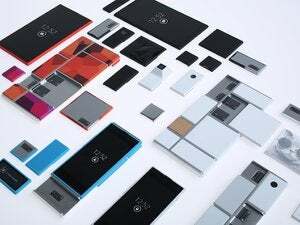 3D Systems said Project Ara’s success could depend on the modular parts available, and the ability to mass produce those components on time. The level of Google’s involvement in approving snap-on modules for production is not clear yet. The first iteration of the developer board will come with a customized version of Android developed by Linaro for Project Ara. The board will have a Texas Instruments 4460 processor, which is based on ARM’s Cortex-A9 design. It will also have an FPGA (field-programmable gate array), which will enable prototyping of modular parts. A UniPro interface will provide switching to simulate the functionality of the smartphone. It will also have a Secure Digital card attachment interface, GPIO connectors, DSI display controller, and I2C and I2S controllers. The second version board will have an ASIC instead of FPGA.